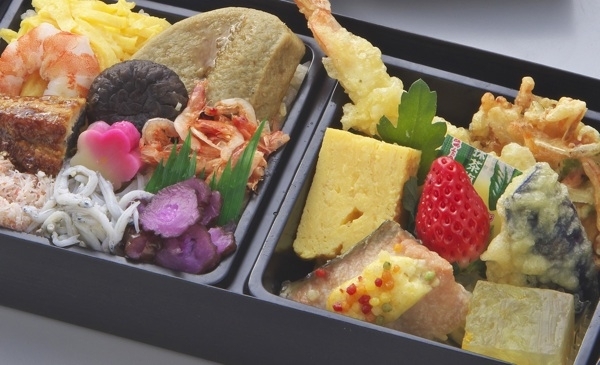 Speciality ingredients, the soul food of Shizuoka citizens; there are many things that you would want to eat in Shizuoka. 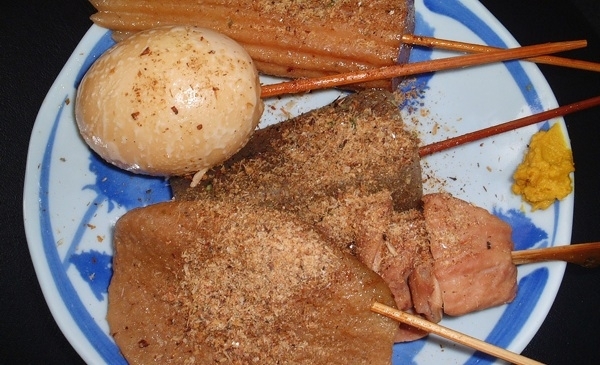 You will not be able to finish all in one trip, and there are many ingredients that can be found only in certain seasons. Please come visit Shizuoka multiple times. There will always be new discoveries. 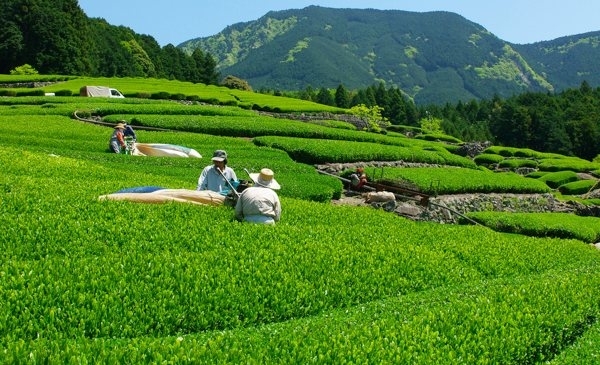 Enjoy delicious Shizuoka Tea in Shizuoka City, the town of tea. 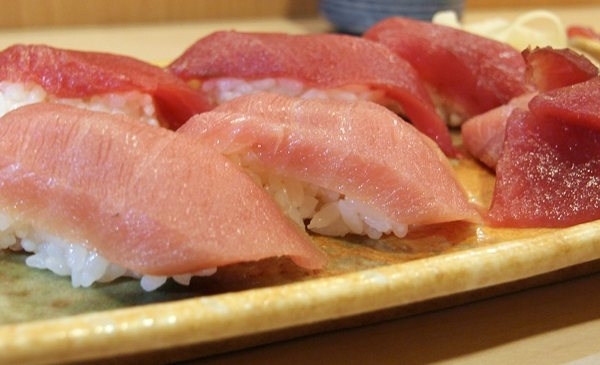 Shizuoka City has Shimizu Port, number one in Japan in catching frozen tuna. 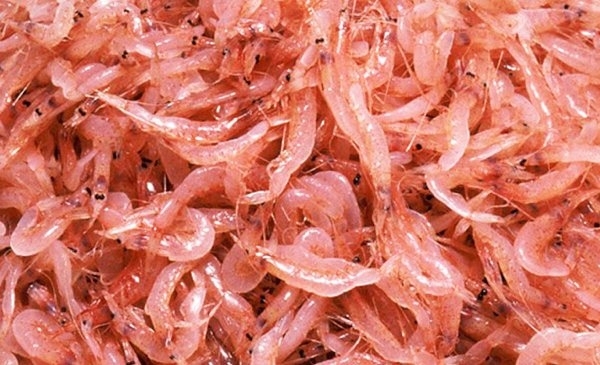 In Japan, Sakura-Ebi Shrimps can only be caught in Suruga Bay. 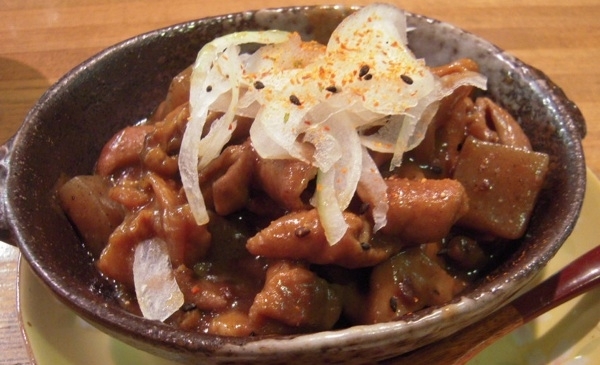 The soul food of Shizuoka City. 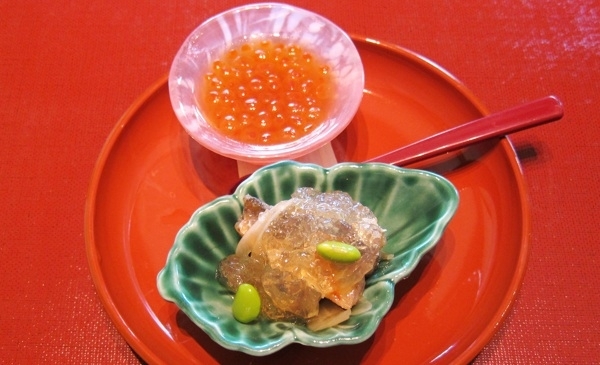 The soul food of the port city of Shimizu. 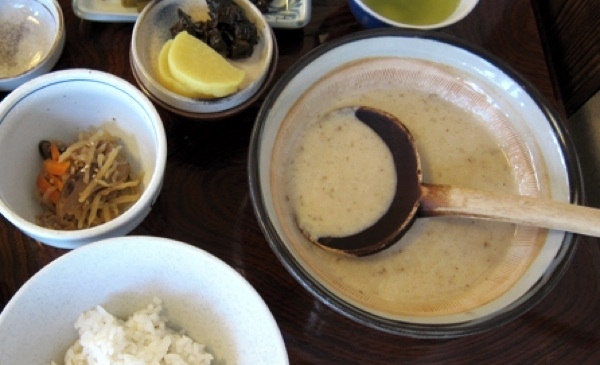 Japanese yam soup specialty restaurants. 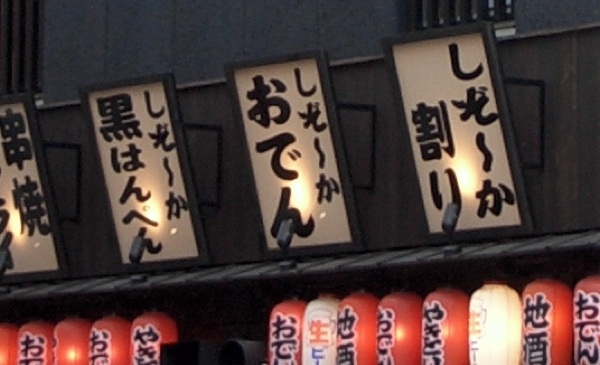 Japanese restaurants those serve seafood, food of the mountains, and fresh vegetables. 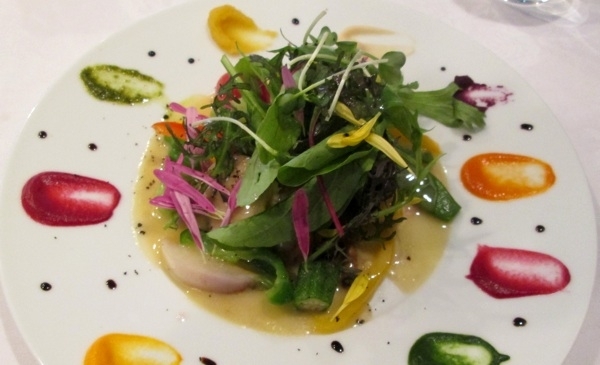 Western restaurants that serve seafood, food of the mountains, and fresh vegetables. 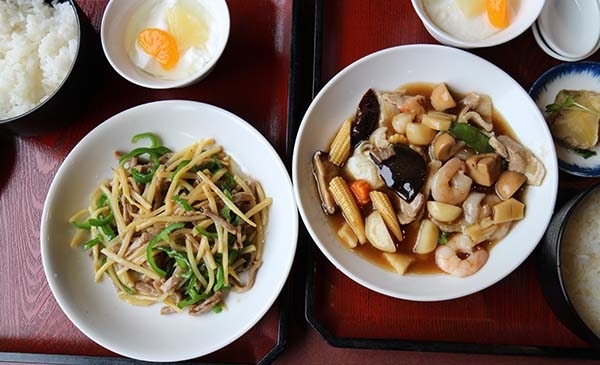 Delicious restaurants serving Chinese and other asian cuisines. 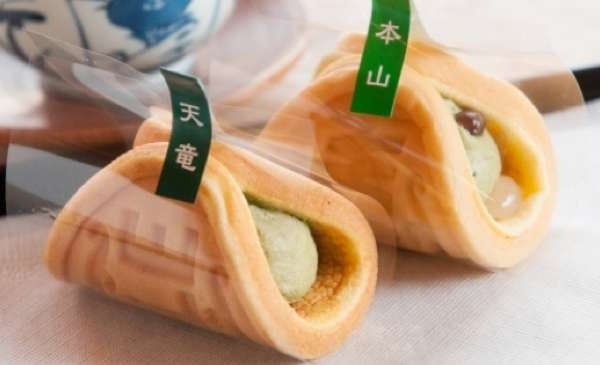 Full of menu items only available in Shizuoka City.